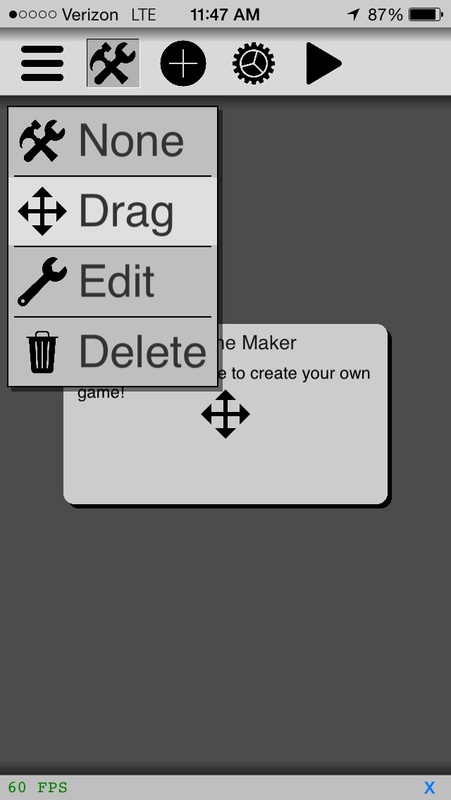 Really like the idea of a game maker! I'm currently working on multiple projects, including Cloud Jump 2, based off the original Cloud Jump but with more features. The core functionality is there, but there is also some bugs I'd like to work out. If you want to see some more projects, I'd recommend checking out Pythonista Tools, a community run group of Pythonista made projects. @techteej Awesome, Cloud Jump is great! The Pythonista Tools group is mainly for completed projects, but I'm just curious about everybody's WIP/"just-for-fun" programs. Standalone RSS reader and a detailed weather and forecast app using openweather. I'm currently looking to learn how to scrape radar images from NOAA. @Shambhala seriously keep working on that Game Maker!! !